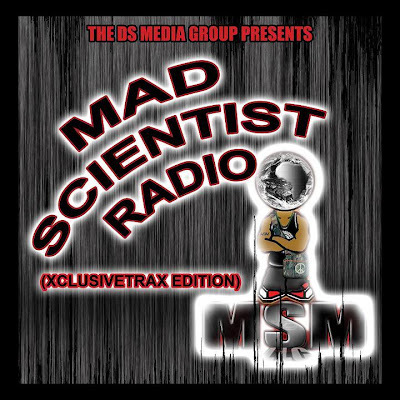 BlackRadioIsBack.com New Music: Mad Scientist Radio (Xclusive Trax Edition) | BlackRadioIsBack.com - Official Blog of the Syndicated FuseBox Radio Broadcast! 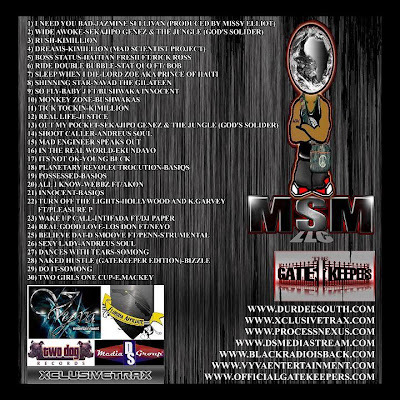 Just wanted to post up this mixtape by one of our affiliate peoples, Cal Repken of DS Media, Xclusive Trax, The Gatekeepers and Mad Scientist Radio. This is as compliation of Hip-Hop & Soul Music from great independent and major label artists from the U.S. Southern region. Download, enjoy and let folks know what you think with some feedback! 6. Ride Double Bubble - Stat Quo feat. B.O.B.